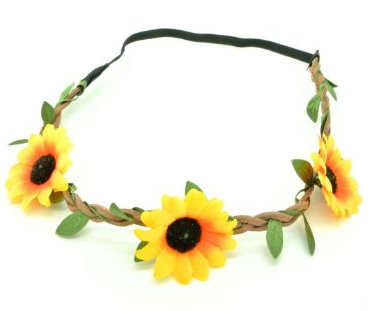 Daisy Headband Only $2.55 PLUS FREE Shipping! You are here: Home / Great Deals / Amazon Deals / Daisy Headband Only $2.55 PLUS FREE Shipping! any look you are sporting! This is the perfect thing to get the teen or preteen girl in your life! Get your own Daisy Headband for Only $2.55 PLUS FREE Shipping!